Established in Lander, WY by Keith & Melissa McPherson in 2000, Superior Industrial Supply has grown from not only an industrial equipment and product supplier for the Oil & Gas, Mining, Agriculture and Construction industries, but also provides a wide variety of services, such as, synthetic rope and chain splicing, hoist inspections and repairs, as well as rigging and inspection re-certification. Superior Industrial offers rigging seminars and training to customers in Wyoming, Montana, North Dakota and Colorado. Melissa McPherson, a native of Lander WY, attended the University of Wyoming and graduated with a bachelor’s degree in Finance with a minor in Accounting. Upon graduating, Melissa worked as the Director of the Bookkeeping Department at Central Bank and Trust in Lander WY, and was eventually promoted to sales in the Mortgage Lending Department. After leaving the banking industry, Melissa worked as a Claims Adjuster for Farmers Insurance until she and her husband Keith decided to open the doors to Superior Industrial Supply as a full time operation. 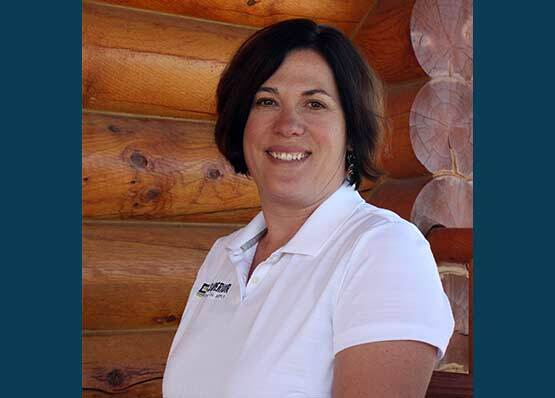 Melissa has been the President and Finance Director for Superior Industrial Supply for the past 14 years. Keith McPherson attended the University of Wyoming and graduated with a bachelor’s degree in Agriculture Business with an emphasis in Sales and Entrepreneurship. 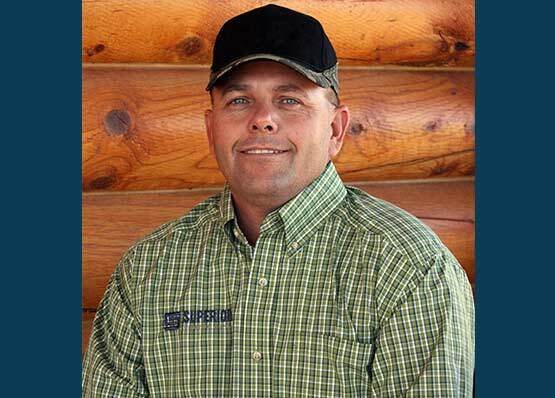 After college Keith was the Manufacturer’s Representative of Industrial Chemicals for Saxton Inc.
After moving to Lander, WY Keith held the position of Vice President of Community 1st National Bank and started selling industrial chemicals on the side. 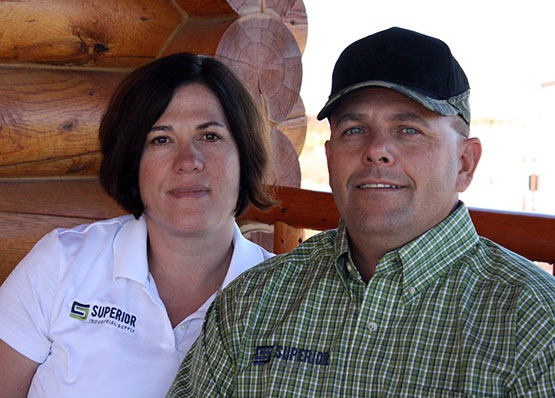 In 2000, Keith and Melissa opened Superior Industrial Supply and Equipment, Inc as a full time operation. Over the next 14 years Keith worked with numerous hose, pump, wire rope, chain and synthetic manufacturers, expanding his knowledge of splicing, ratings, re-certification, pump curves and other services used in the mining, oil & gas and municipality industries. Superior Industrial Supply © 2014 | All Rights Reserved | Site Design by: Wyoming Inc.